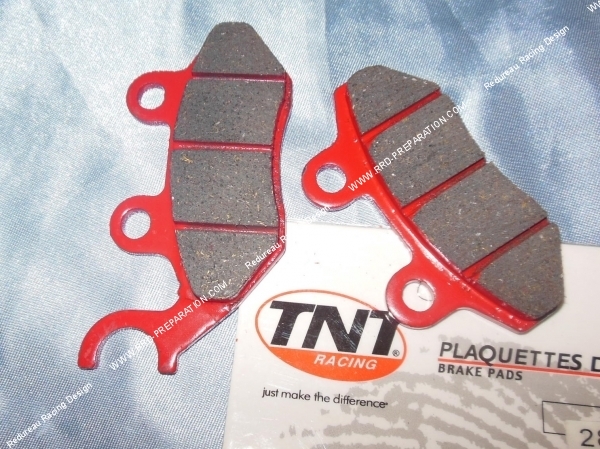 Spare pads for the big brake kit TNT Racing, indispensable to safeguard your braking efficiency on your scooter. 6,43 € 6.43 tax incl. 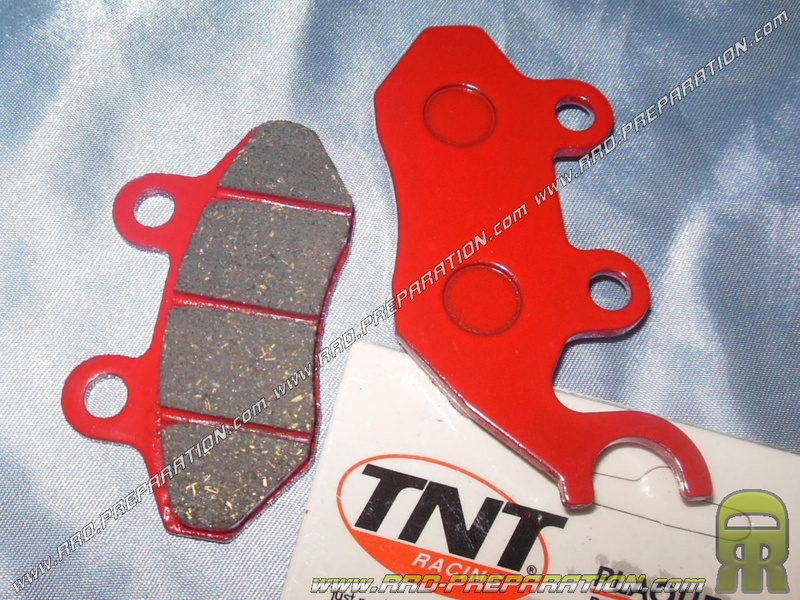 Here the brake pads TNT Racing replacement for the big brake kit TNT Racing 282052 reference, good quality with a low price. They will help you maintain your big brake kit, to continue using and ensuring effective braking. Mounts on different models, be careful to look at the shape of the picture and the compatible models listed.